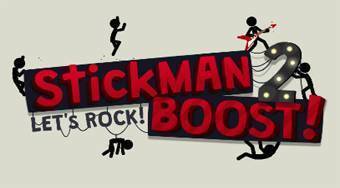 Do you like Stickman Boost 2? Share it with your friends. Run a stickman on the board, overcome various obstacles, traps and get to the finish line as fast as possible.